Since the time NAS drives became cheaper, it has found its way in homes and small offices. Manufacturers have come up with ingenious uses for it which was not possible before. NAS drives have become computers on their own with their own OS and can replace a PC in many cases. NAS drives can be used for File sharing thus eliminating the need for a PC to be on 24×7. NAS drives can be used for downloading via Torrents thus eliminating a PC to be ON throughout night. NAS drives can be used for hosting simple Web servers. 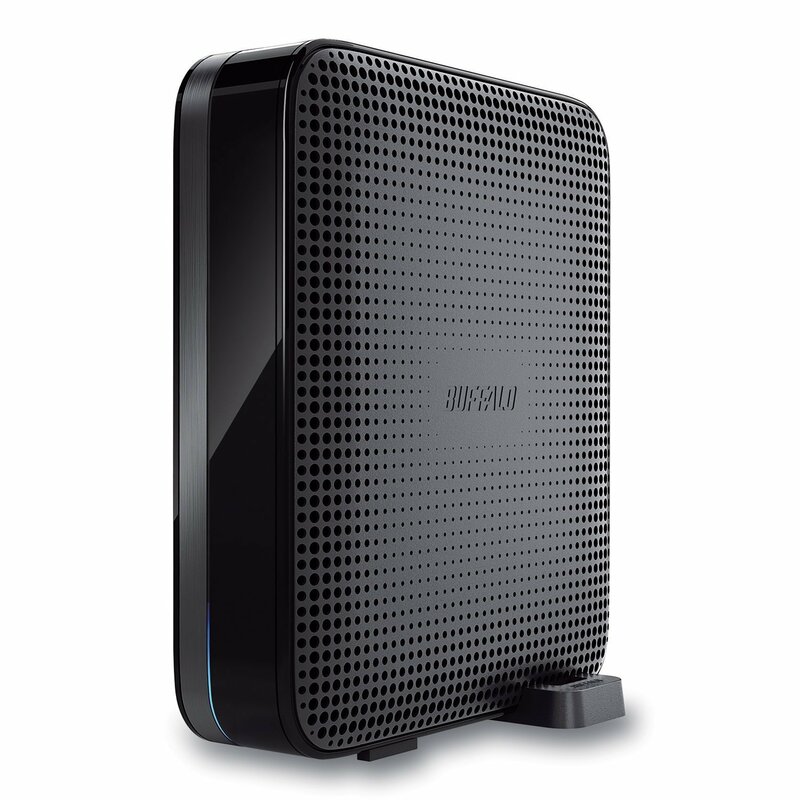 NAS drives can be used as a Media Server hosting and sharing Media throughout the home via DLNA. There are some NAS drives which can host a USB Printer thus eliminating the need for a PC to be ON for sharing printers. You can make your private cloud with NAS drives. Since NAS Drives are generally of larger capacities, they are used for backup of important data. Thanks to Time Machine support, NAS drive can backup data from all Mac computers at home without the need of a USB hard drive. Also, since you are already part of the network, there is no need to do any physical connecting and disconnecting of peripherals.